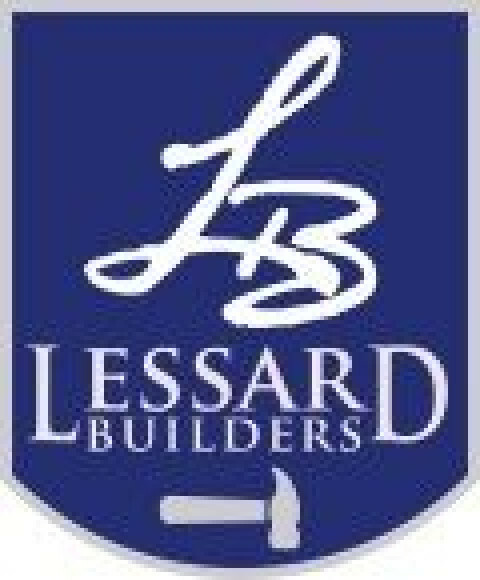 With Lessard Builders every floorplan is 100% customizable. We do not charge extra to move interior walls, make closets bigger or alter the dimensions or sizes of any room. As we like to say - If you can dream it, we can build it!